We recently announced that IKEA is opening soon on our shores, and the fact that they are looking for a design manager for their Manila store means that it’ll only be a matter of time before the furniture giant opens. This three-seater Kungshamn modular sofa has sections that are flexible enough to be positioned in any way—facing opposite each other, straight, or in a corner—you can arrange your sofa according to your needs. 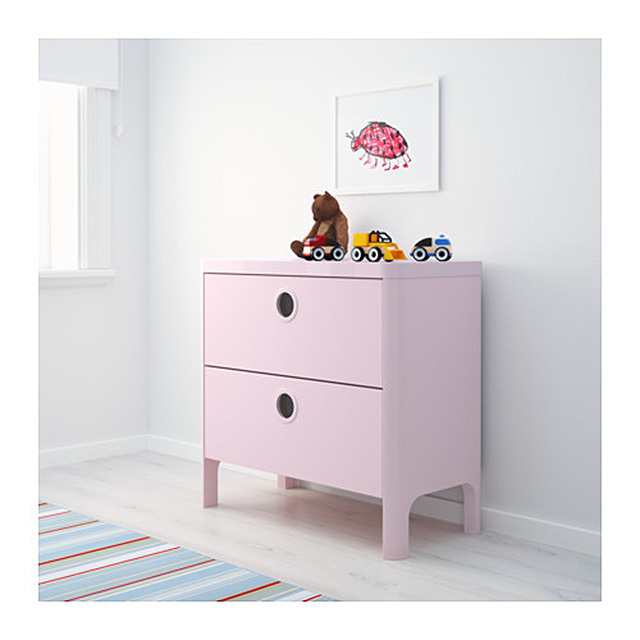 Whether you call it blush or Millennial Pink, the Busunge chest of drawers will tickle you with its soft pastel color and rounded edges. It’s perfect for kids, but works in modern (grown-up) rooms, too. 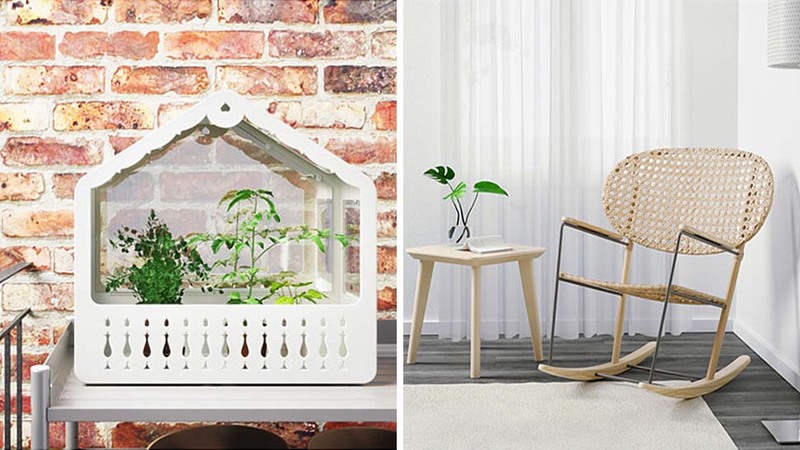 Get your plant babies their own house! 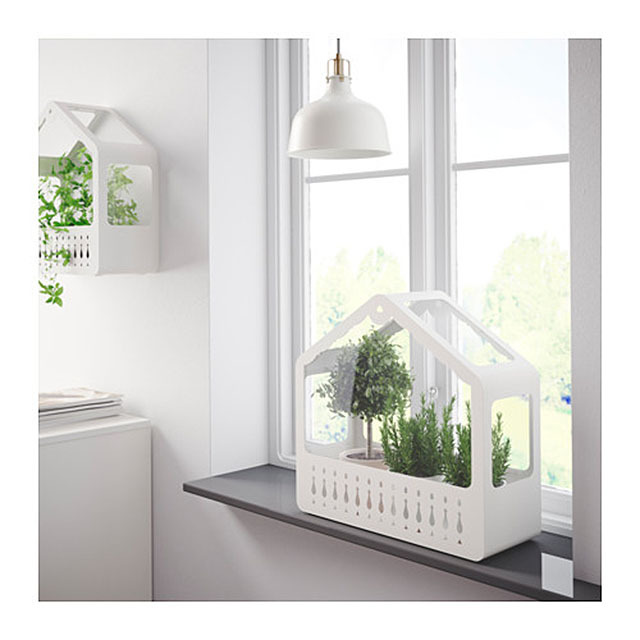 The PS Greenhouse has a modern-country vibe about it, and can be hung from a wall or set down on a windowsill. Have you ever wished for a modern-Pinoy style of rocking chair or tumba-tumba? Surprisingly, IKEA has a version. 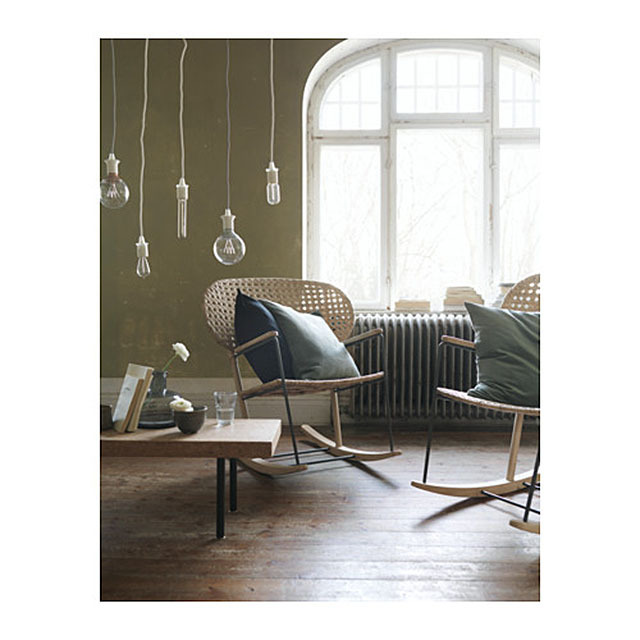 The Gronadal rocker has woven rattan seat and back in solihiya-style pattern, but in a streamlined Scandinavian form. 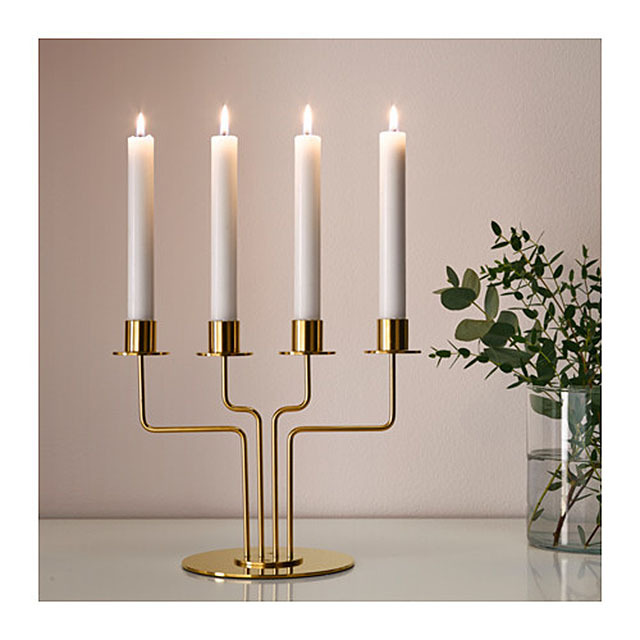 This gold-toned Parlband candelabra is modern and traditional at the same time. 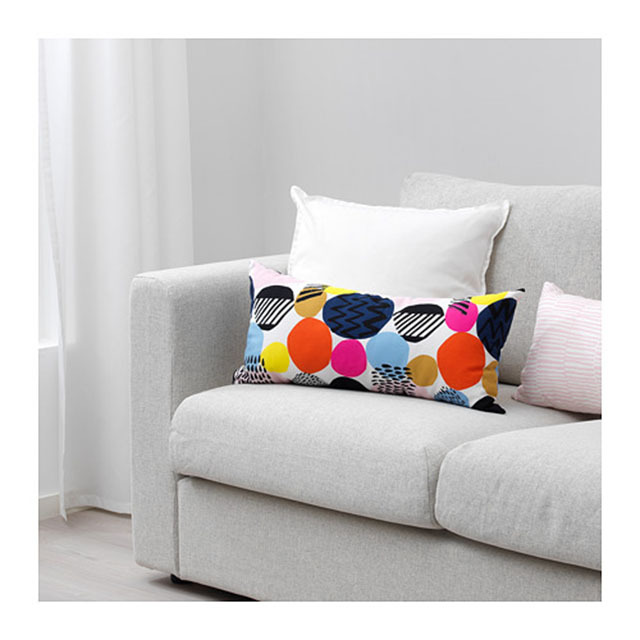 IKEA is known for their vibrant textiles and pillow covers, and the Marimekko-looking Nedja cushion is no exception. We bet you’ll be hoarding their fabulous line of paper products in soft pastel tints and cool, modern-graphic patterns. 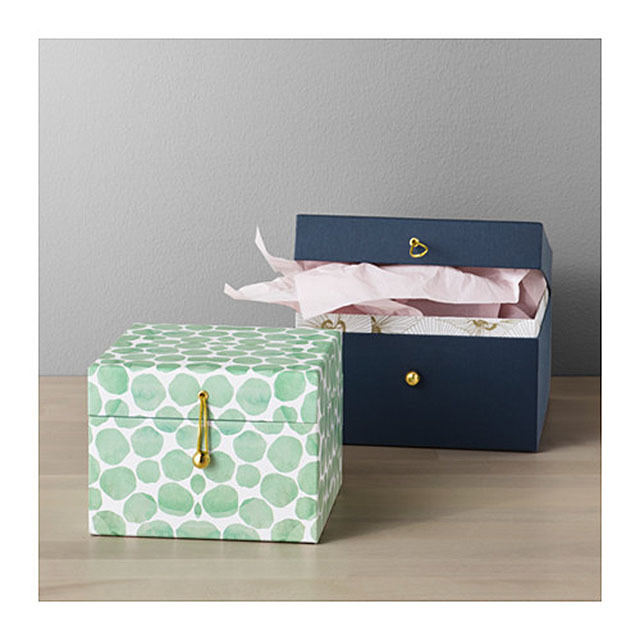 Check out their paper tags, gift-wrappers, and these storage boxes.